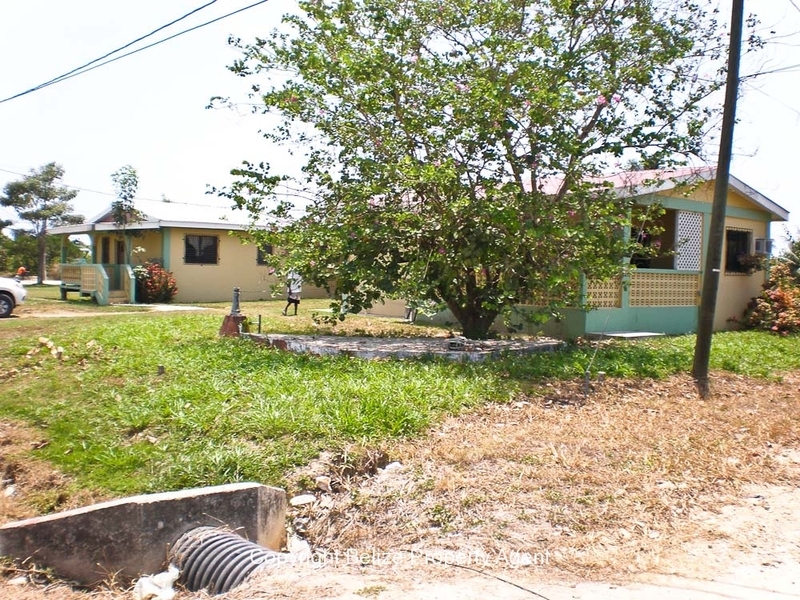 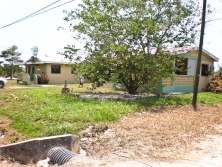 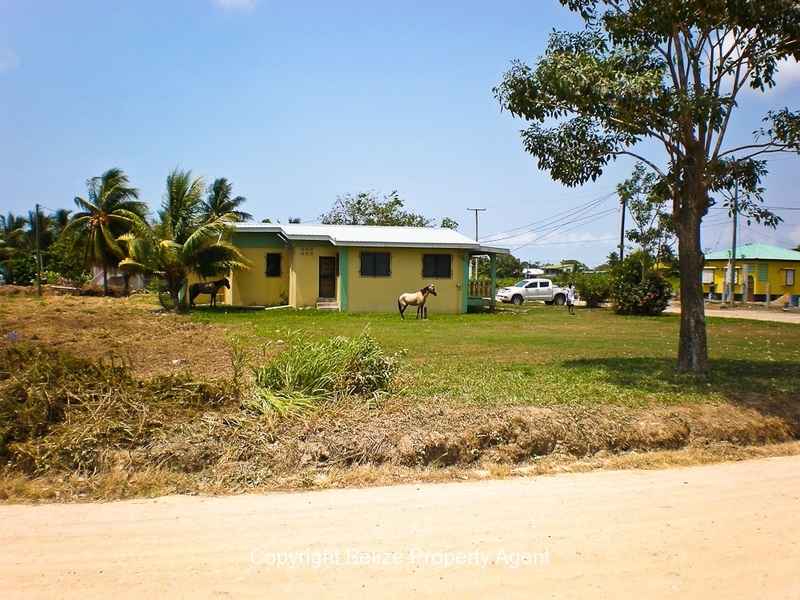 Here is a beautiful 3 houses and 3 lots on a very large corner, an excellent location in Dangriga town, Stann Creek Ditrict. This property is located ACROSS Delille Academy High School, and is only minutes away from the regions main hospital, shopping center, banks, etc. 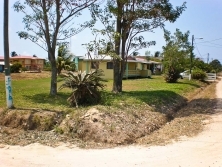 These properties measures approximatley 100 feet by 222 feet consist of 3 nice concrete houses. House #1-measures about 962 square feet plus 104 square feet of deck space. 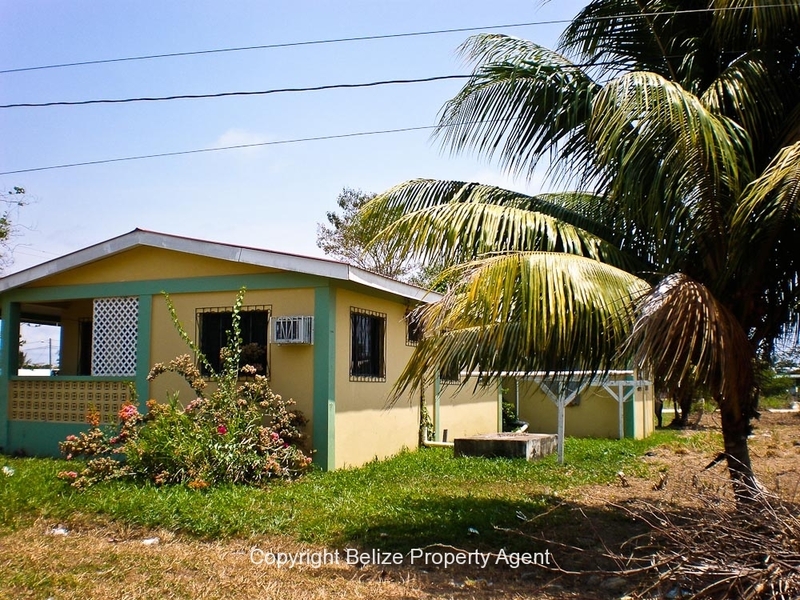 It has 3bedrooms, 2bathrooms with fully tiled floors, Kitchen and living room. 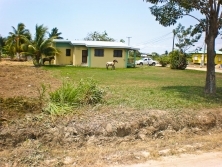 House #2-measures about 746 square feet. 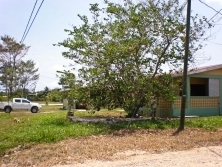 It has 2 bedrooms, 1bathroom, Kitchen, living room and a laundry area. 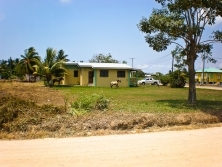 House #3- measures about 306 square feet and has 1bedroom and 1 bathroom.